This year we've got lots of new pretty yarns in alpaca, wool, cashmere and cotton. 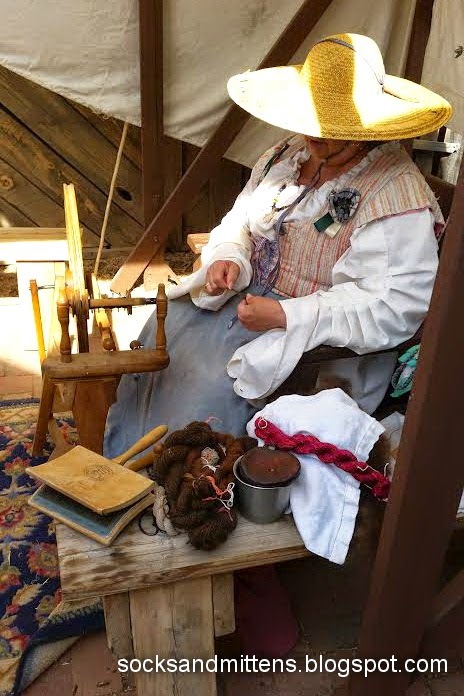 Some of yarns are even hand spun and hand dyed! Many of these we bought in small quantities so this coming season for us will be filled with OOAK items. The yarns are gorgeous and every one of these has a different feel. 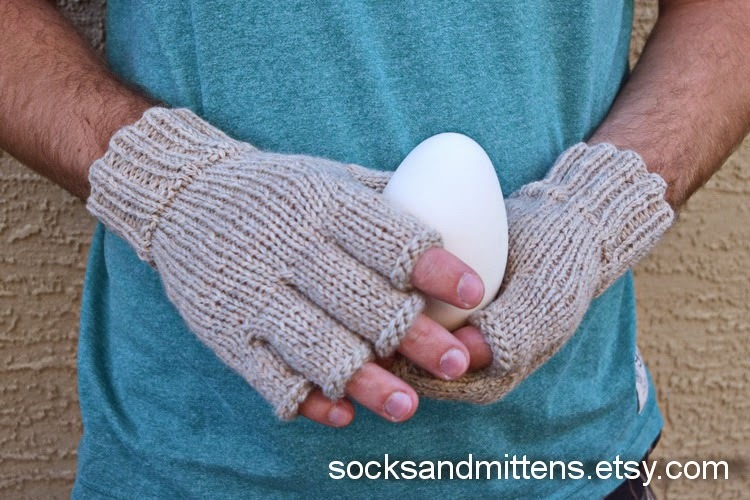 Every pair of gloves we made from these we are trying to bring the best qualities of yarn. 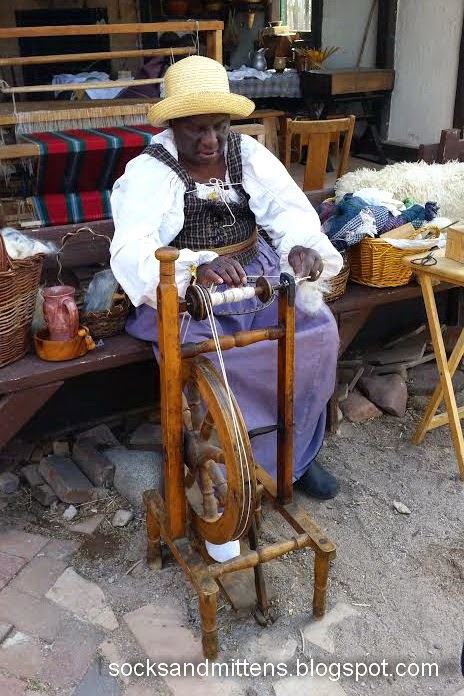 The wool came from the lovely alpaca farm in Tuscon, AZ area. It was hand spuned there and later dyed with alkanet root. The dye gave it such a pretty lavender grey color! I also love that the yarn has un even thickness so the gloves we made have a very pretty texture. We had chance to see how these yarns are made so it was so inspiring. 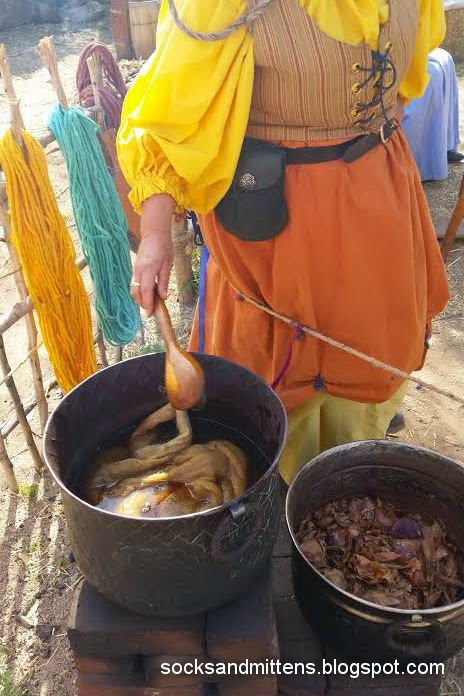 I am almost ready to experiment with natural dyes myself! 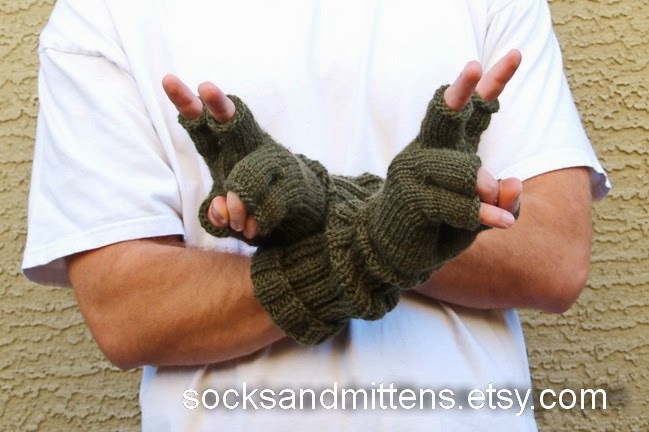 Despite the simple look, they are not easy to make but I am really happy with how the gloves turned out. They are made in modern time for modern people but they still have this wonderful rustic feel in them! 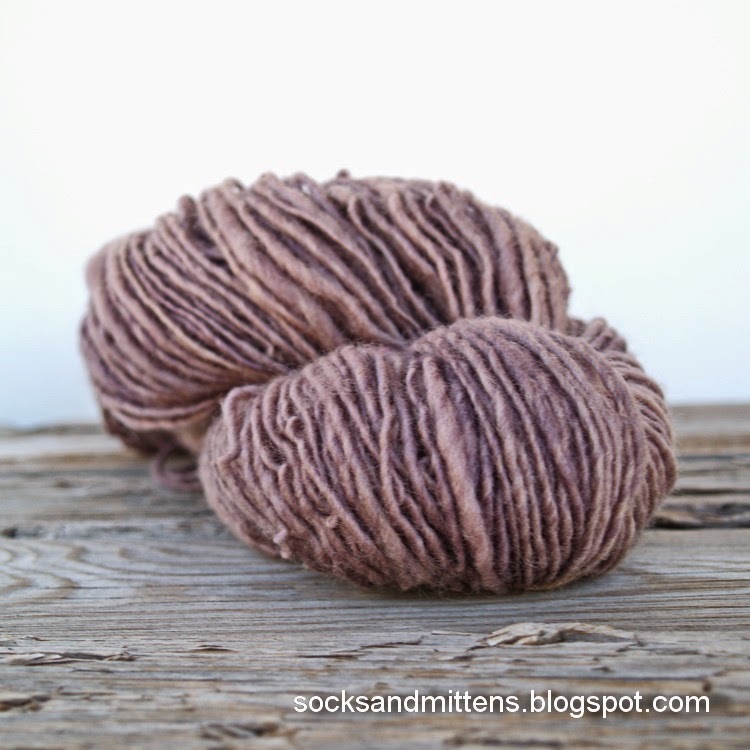 The other yarns we got are also gorgeous and we are happily working on our new projects. 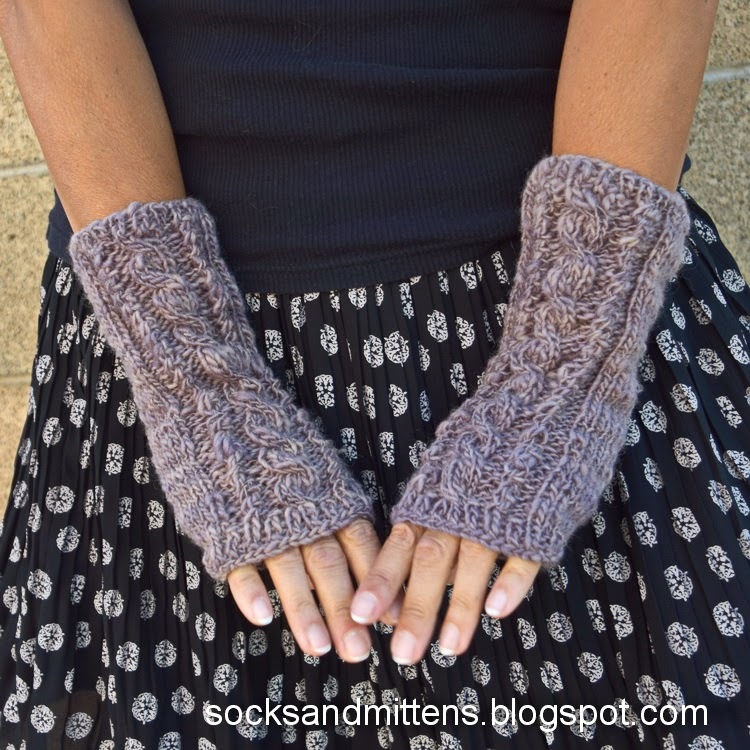 We will probably list the warmer items at the end of summer but please visit our socksandmittens shop any time to see if there is anything you like to order or purchase a ready made item. 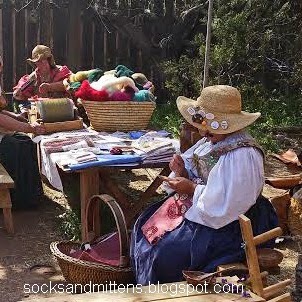 Those alpaca mittens are adorable, and the process of yarn fabricating is fascinating! Congratulations on a wonderful shopping! Your thread is really beautiful. I think you get a lot of customers happy with their purchase.